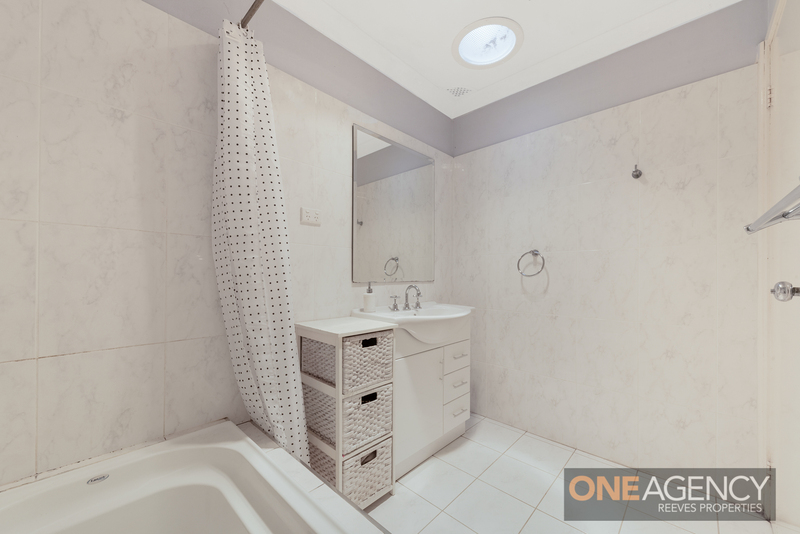 What a better way than to start 2019. 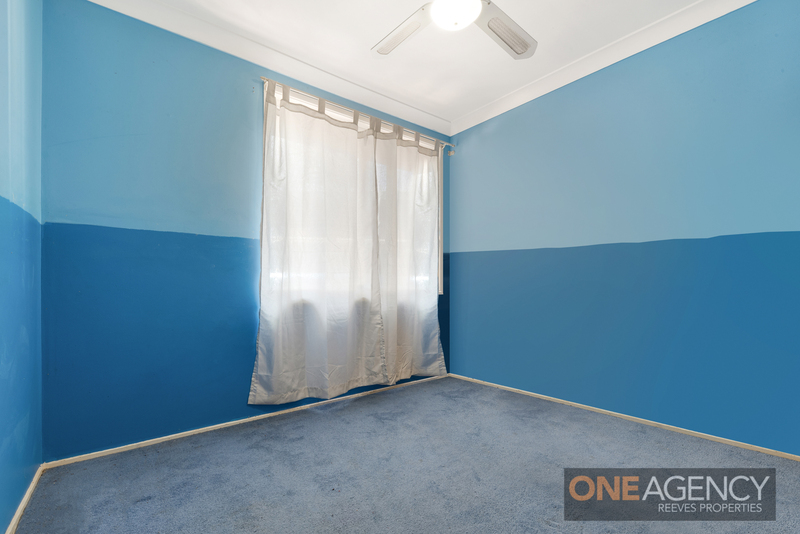 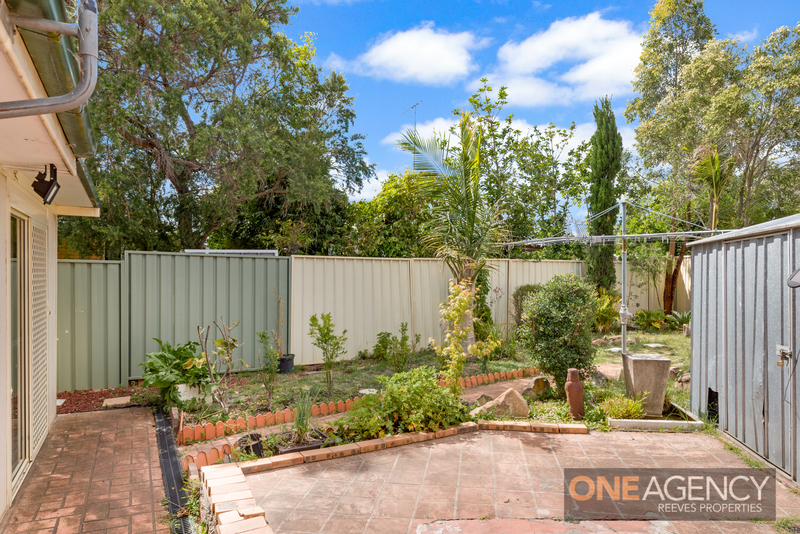 This well presented, neat and tidy 3 bedroom home could be just that. 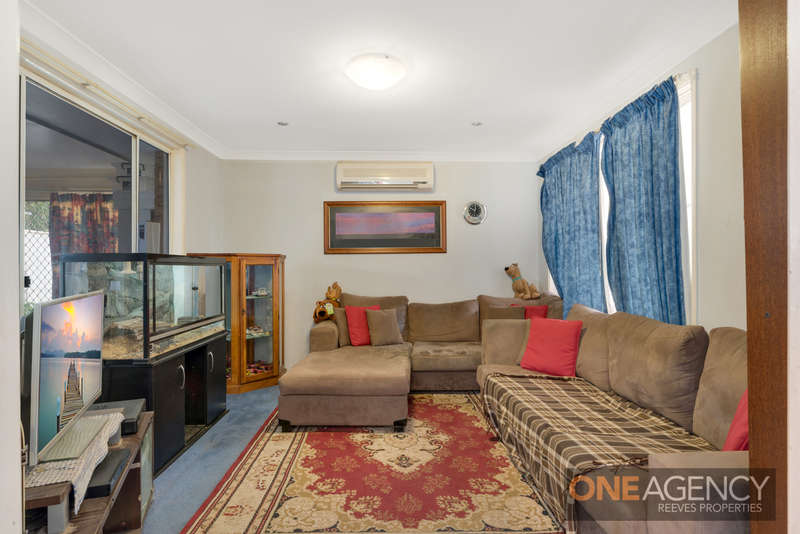 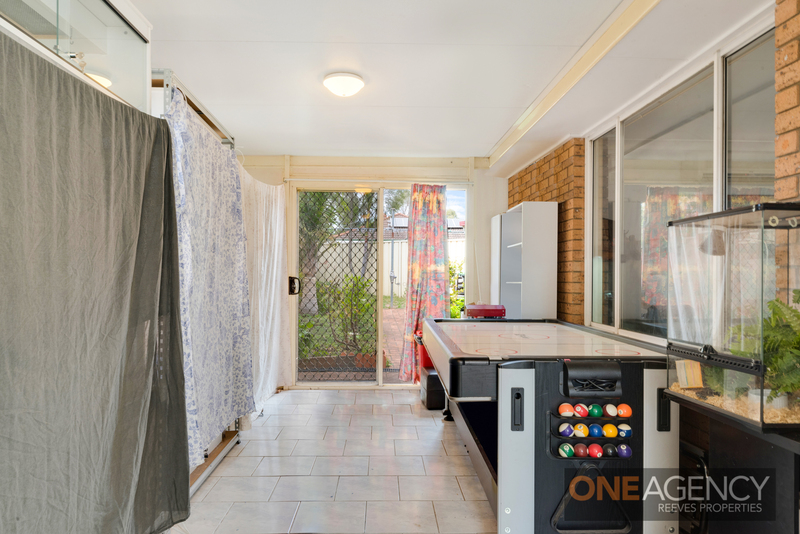 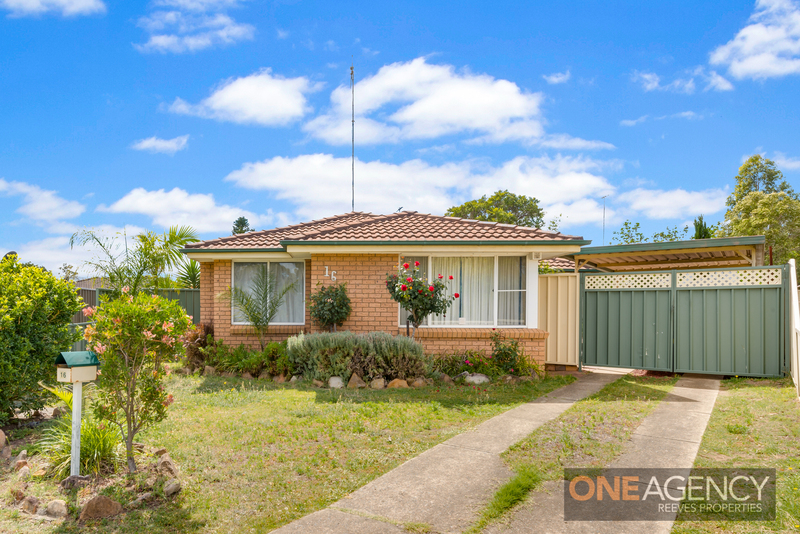 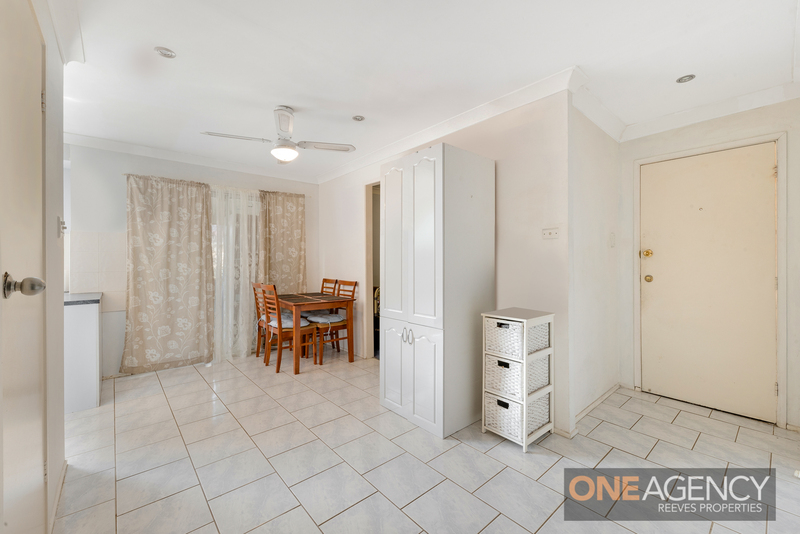 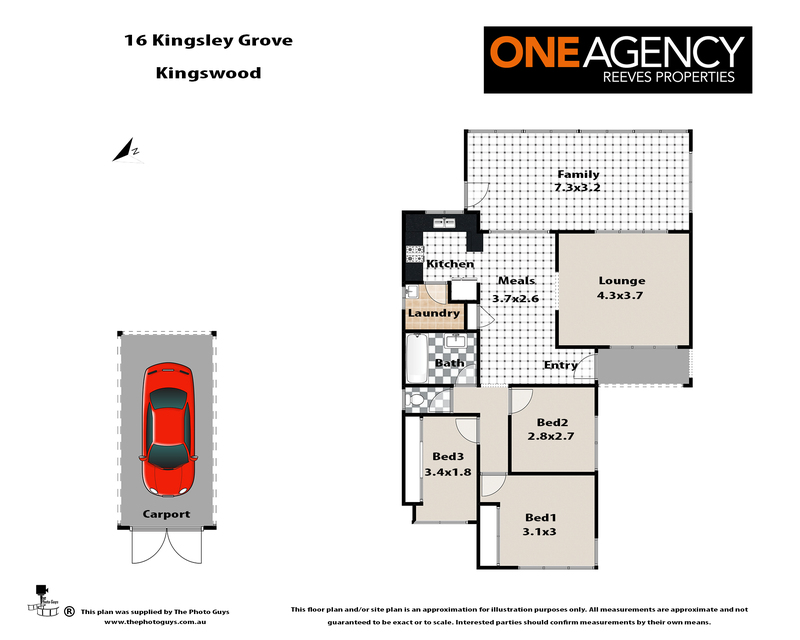 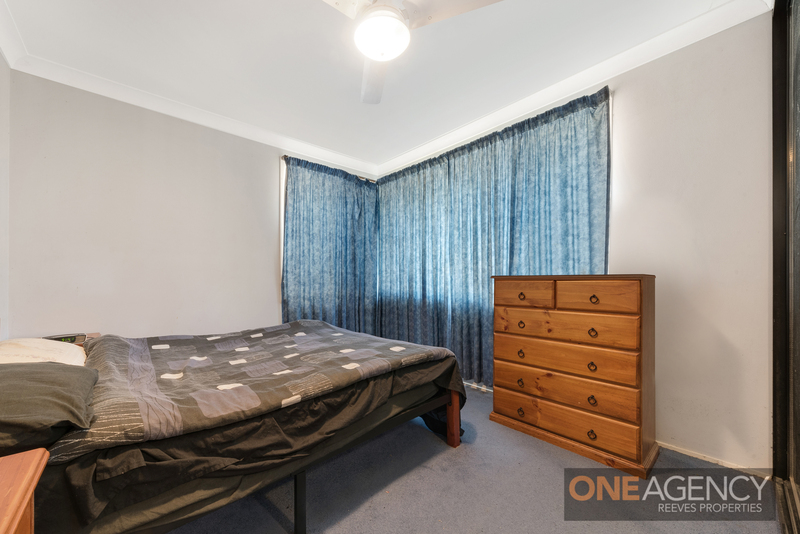 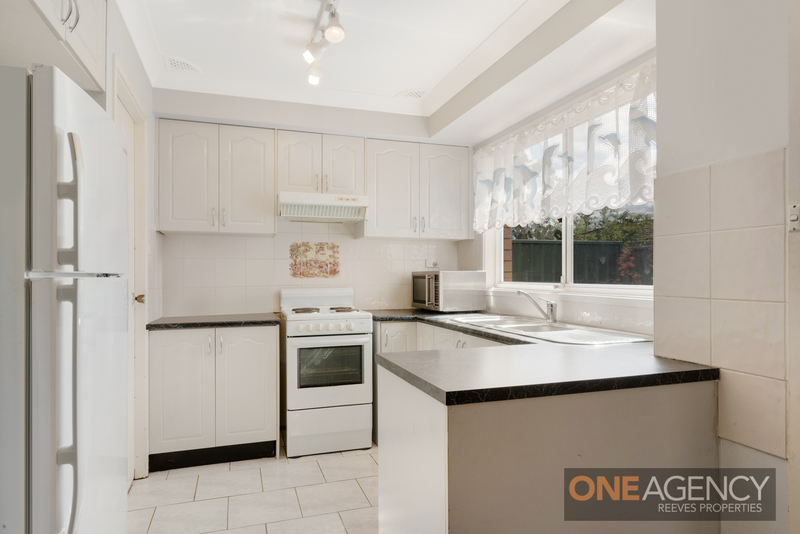 Located in a quiet pocket with easy access to the Great Western Highway or a short walk to Western Sydney University, the local shops and Kingswood train station.